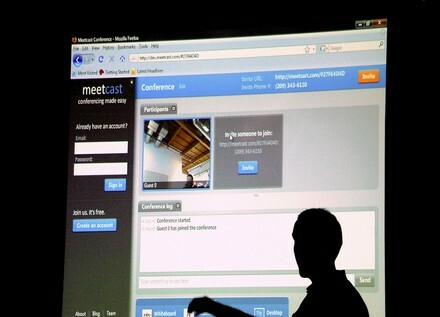 YCombinator is a new kind of venture capital firm that focuses on $20,000 investments to help entrepreneurs go from “idea to company.” It admits two “batches” of entrepreneurs per year for a three-month period. 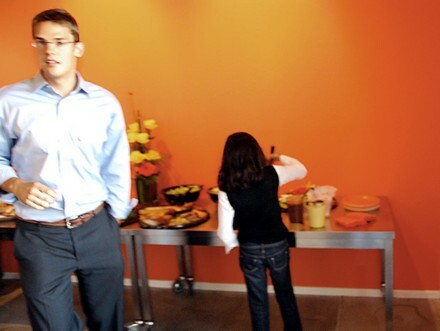 At the end of the term, there is an open house where the companies strut their stuff to investors. 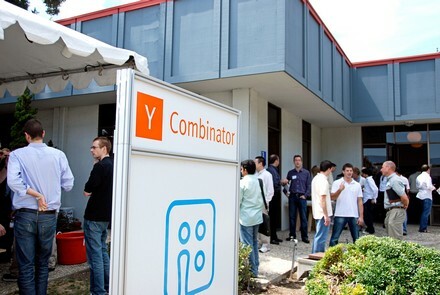 YCombinator has helped over 100 startups. These are my pictures from this event a week ago. 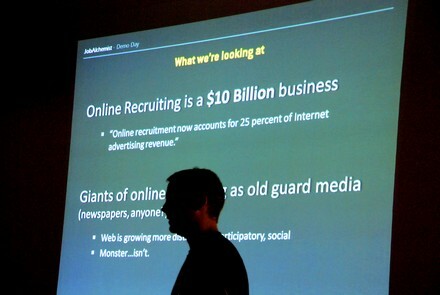 The big change that makes YCombinator successful is that it’s cheaper to start many companies these days. 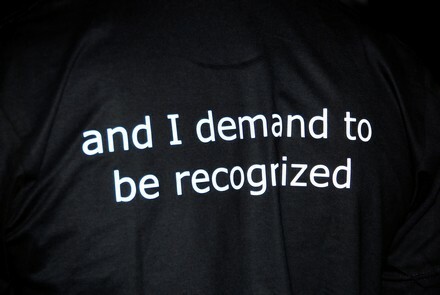 Hence, the power has shifted from the venture capitalist to the entrepreneur. That’s a good thing. 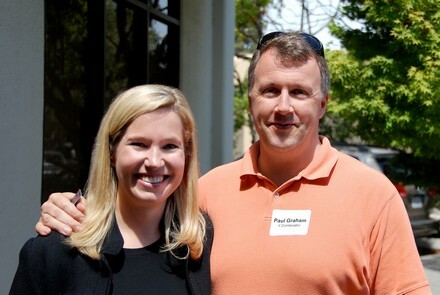 These are the co-founders of YCombinator: Jessica Livingston and Paul Graham. Jessica is the author of the great book, Founders at Work. Click here to read how much I liked the book. 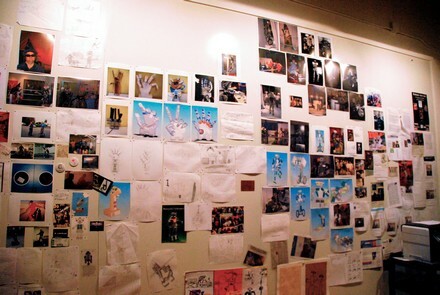 A wall of cool designs. 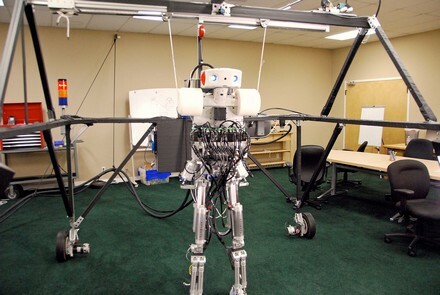 Part of the office is dedicated to the design of robots. 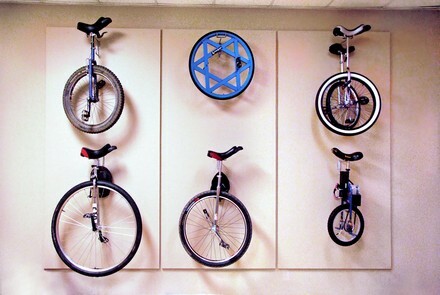 There’s got to be a back story to this wall of unicycles, but I don’t know it. 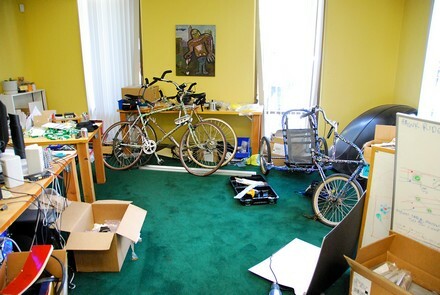 Maybe entrepreneurs spin their wheels less at YCombinator? By the way, I used a great service called Fixmyphotos for all these pictures. All I had to do was send them the pictures I wanted to use, and Fixmyphotos cropped and edited them. Normally, this process takes me two to three hours, so Fixmyphotos is a great timesaver for me. 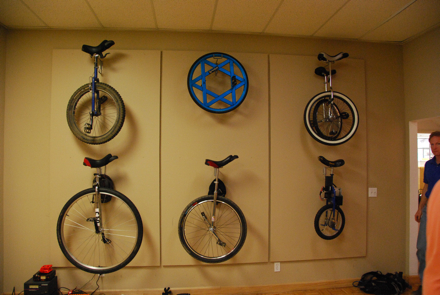 This is the “before” version of the unicycle wall as an example. The audience watching the 8-minute pitches. 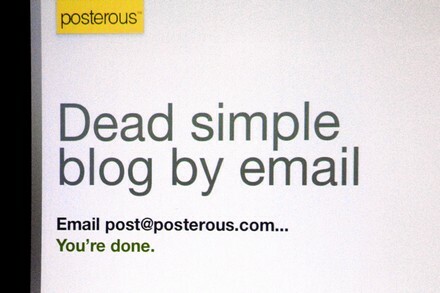 My favorite company of the day: Posterous. 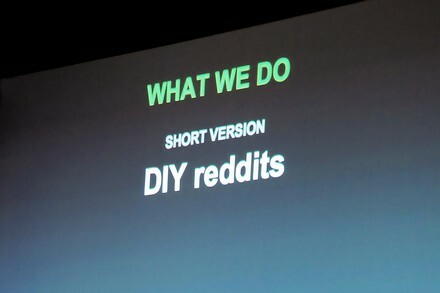 If TypePad is blogging, and Twitter is nano-blogging, then Posterous is mini-blogging. 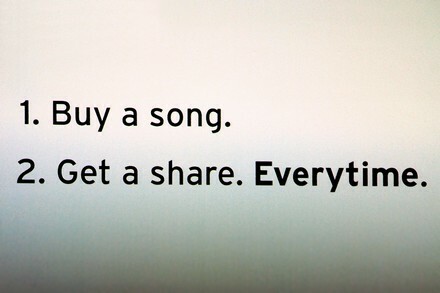 Or, blogging for the rest of us. 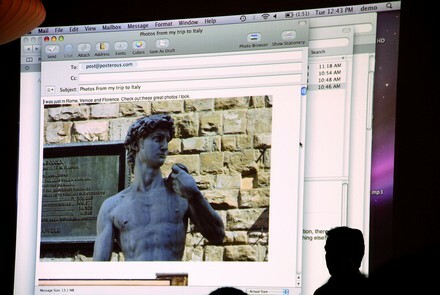 You send an email to post@posterous.com with pictures, PDFs, video, etc, and voila! you have a blog. 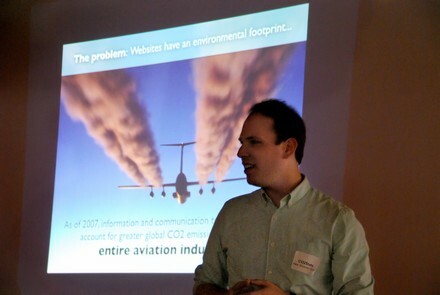 Check out my Posterous blog here, and you’ll see how I posted pictures from my phone as well as pictures, a PDF, and a video from my Air. 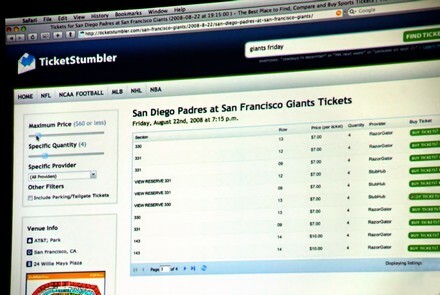 TicketStumbler: find, compare, and buy tickets. 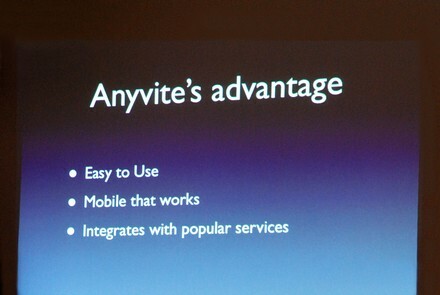 Anyvite: easiest way to invite people. 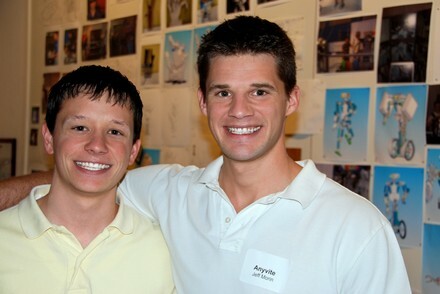 The Morin brothers: Dan and Jeff, co-founders of Anyvite. 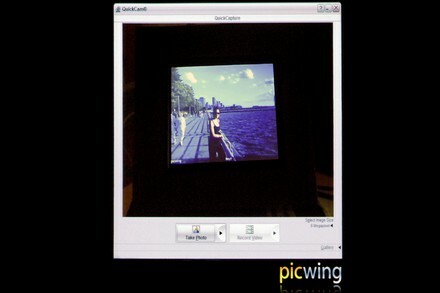 Picwing: digital picture frame with Wifi compatibility. 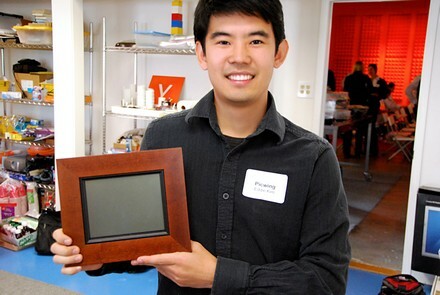 Edward Kim, co-founder of Picwing, with his product. 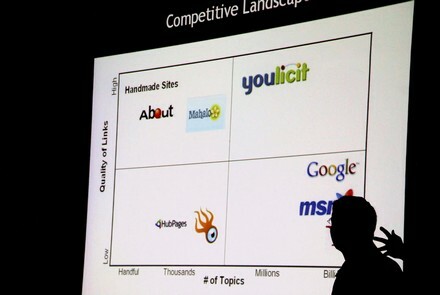 Youlicit: human-powered search results. 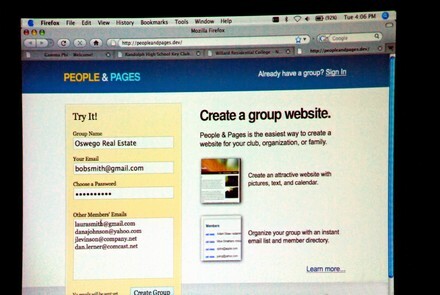 This is the first time that I’ve ever seen an entrepreneur position his company in the upper right corner. 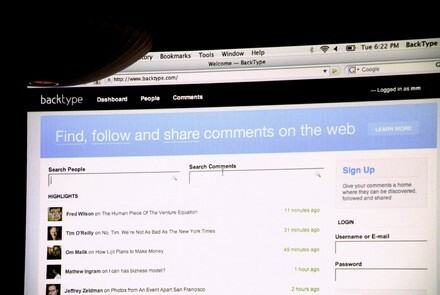 Slinkset: social websites in seconds. 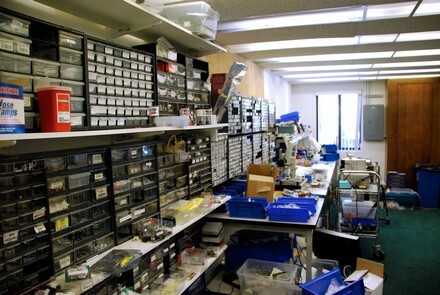 Frogmetrics: customer feedback at the point of sale. 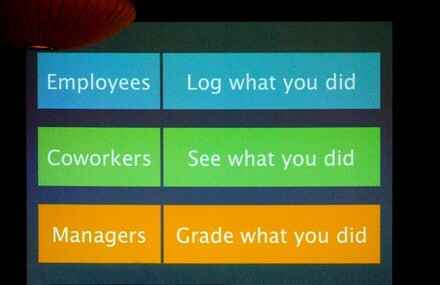 ididwork: work logs that show what you did. 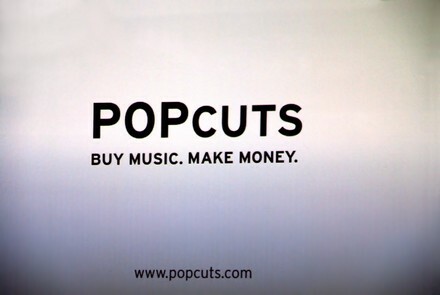 Popcuts: buy songs, share them, and make money. 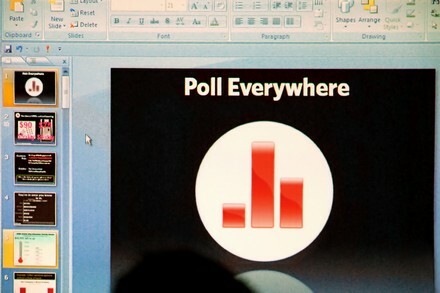 Polleverywhere: audience polling via SMS. Right: venture capitalists are getting younger and more women are entering the field. 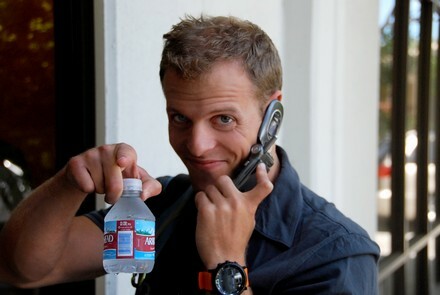 Tim Ferris putting in his four hours of work for the week. He sure has a big watch for someone that works so little. 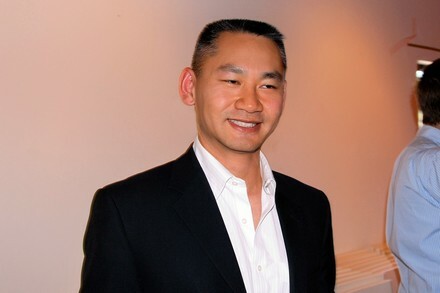 Patrick Lor, co-founder of iStockphoto. 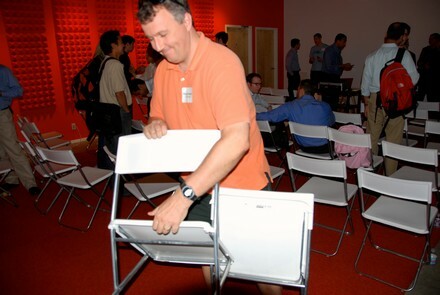 Paul Graham pitching in, as opposed to being pitched to, at the end of the day. Here are more sources of information that may help you: Startups, entrepreneurship, and venture capital.